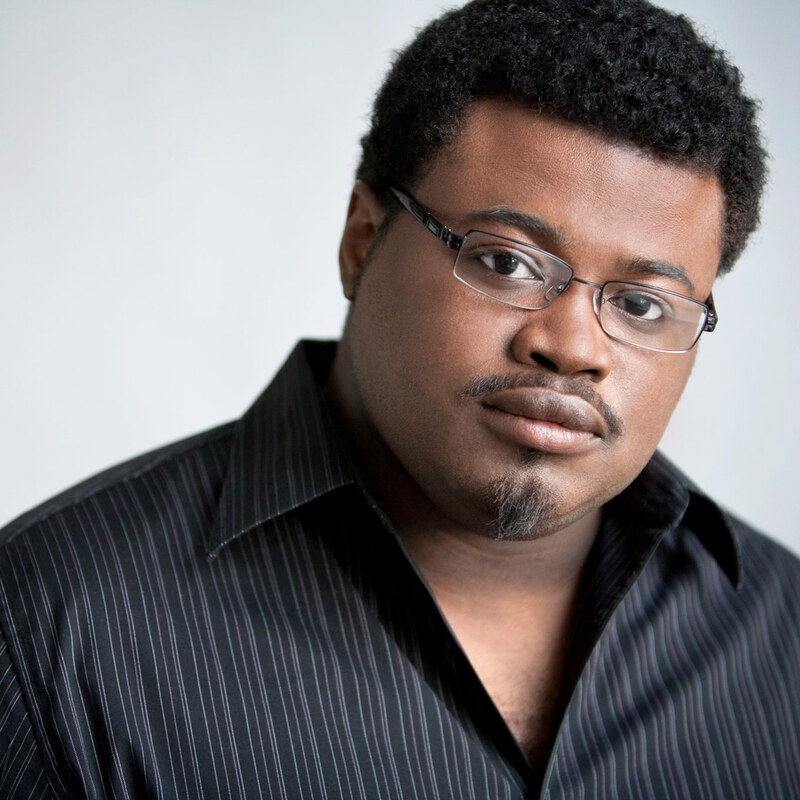 American tenor Russell Thomas has made a number of notable debuts in recent seasons including at the Royal Opera House, Covent Garden as Gabriele Adorno (Simon Boccanegra) under Antonio Pappano, Canadian Opera Company in the title role in Les contes d’Hoffmann under Johannes Debus, and most recently at English National Opera as Lazarus in John Adams’ The Gospel According to the Other Mary. He can be heard on the world premiere recording with the Los Angeles Philharmonic under Gustavo Dudamel, released by Deutsche Grammophon. This season Russell adds Turiddu (Cavalleria Rusticana) at Deutsche Oper Berlin, Stiffelio at Oper Frankfurt and Florestan (Fidelio) at Cincinnati Opera to his repertoire. Having debuted Pollione (Norma) at San Francisco Opera last season, Russell makes his debut at Los Angeles Opera in the same role this season. On the concert platform, Russell debuts with Netherlands Radio Orchestra as Lazarus under Markus Stenz and gives his first Wigmore Hall recital this season.